Musician, producer, sound sculptor. 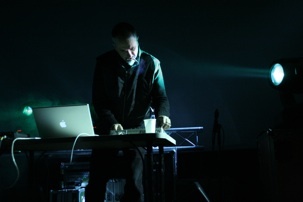 Founder member of the experimental 80's project Sigillum S. During the 90's he expands his creative activity collaborating with prestigious artists like Bill Laswell, Mick Harris, Toshinori Kondo, Russell Mills, DJ Olive, Jah Wobble, Thomas Fehlmann, Markus Stokhausen, Harold Budd, Nils Petter Molvaer and many others. Also known for scoring movie soundtracks for the Academy Award winner director Gabriele Salvatores. 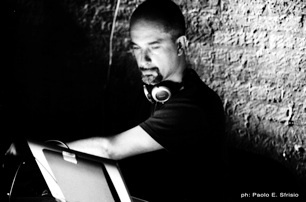 In 2008 he founded RareNoise Records, a new label based in London aiming to produce a wide range of cutting edge music. He produced and published more than 100 albums in his career.